LOS ANGELES, California (Exclusive to The Adobo Chronicles) – Last week, Rappler’s star reporter Pia Rañada exposed the cost of President Rodrigo Duterte’s foreign trips which ran into millions. The Rappler “exclusive” however failed to report on the trillions for the country that were the direct result of the presidential trips. 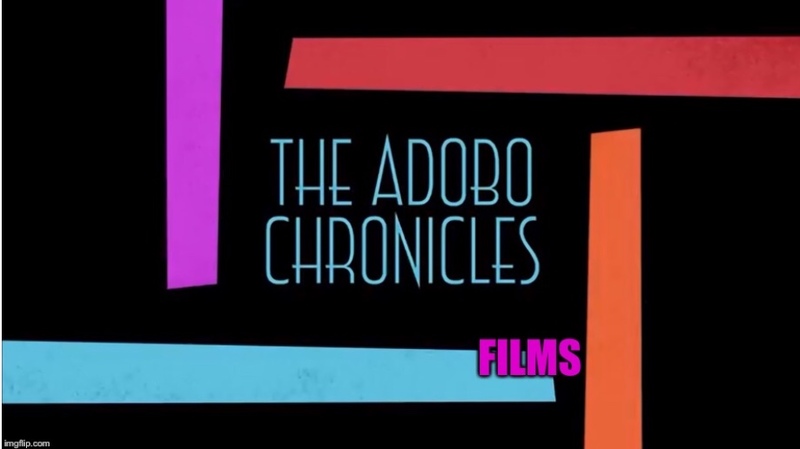 Now, our star reporter, Pol Pinoy, has an exclusive for The Adobo Chronicles. We wanted to avail of actual numbers from the Office of the Vice President (OVP) for this report, but despite the Freedom of Information (FOI) act, Leni Robredo and her social media staff have consistently denied requests for data from the news media. So, Pol Pinoy painstakingly resorted to true-to-life estimates on the total cost of Robredo’s travel to Los Angeles, California, to grace a symphony event. Please note that these numbers are mere estimates and have not been audited by the Philippines’ Commission on Audit (COA). Meanwhile, the OVP continues to appeal for donations to help with the relief and rehabilitation of the victims of the terrorist siege in Marawi. Please contact OVP on how you can send them your hard-earned money to help boost Robredo’s image. ginagawa naman tayong tanga ng article na ito. “true-to-life estimates”? ano yan? tapos sabay may unaudited by coa… bakit kanino ba galing yung figures?